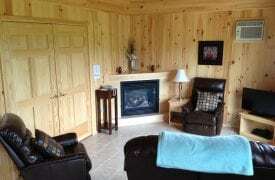 Award-winning cottage resort located in the heart of Cavendish. 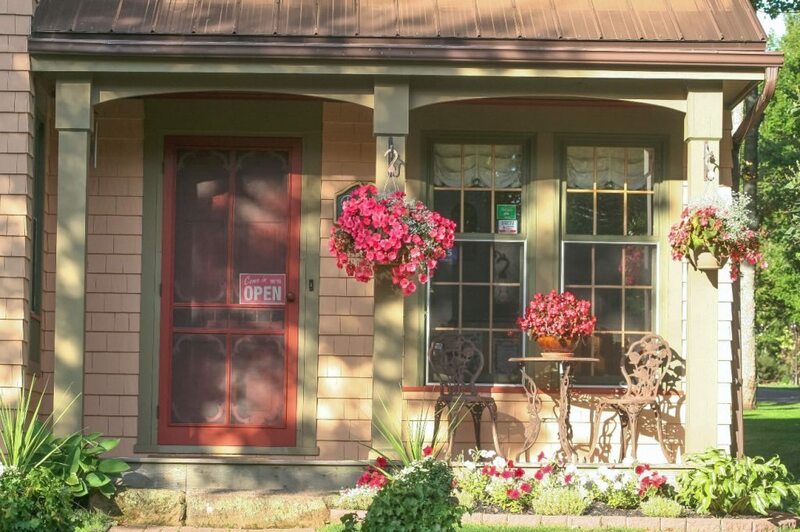 Mature trees, well-manicured lawns offer a pleasing setting for our one-, two-, three-bedroom housekeeping cottages. 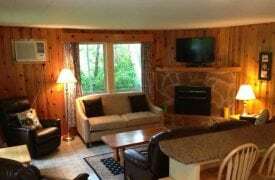 Pine interiors, fully equipped kitchens, cable TV/DVDs, telephones, wireless Internet, sun decks, propane barbecues. 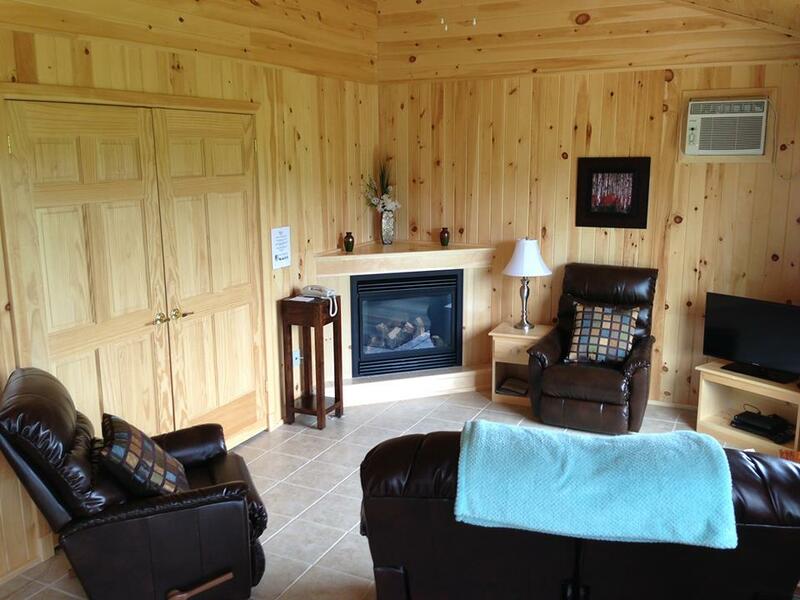 Deluxe cottages feature whirlpool tubs and fireplaces. Safe, well equipped playgrounds for children. 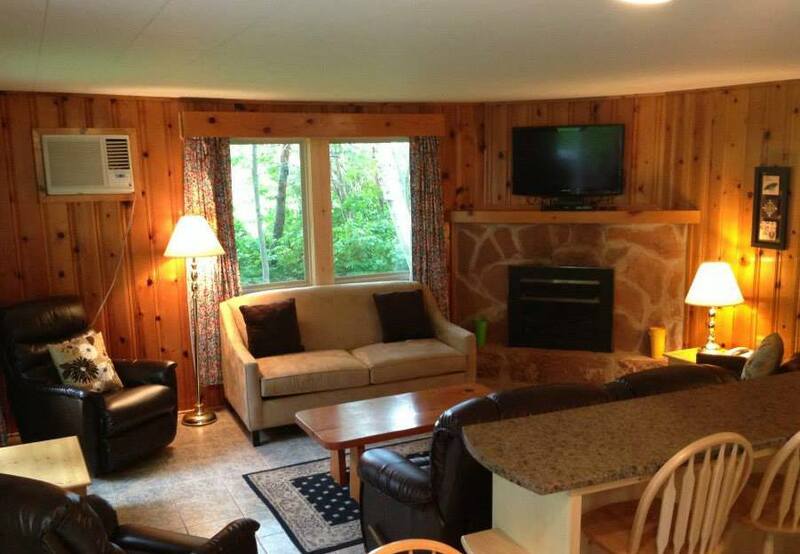 Activities: heated pool, hot tub, firepits, basketball, badminton, horseshoes, volleyball, games room, laundromat. 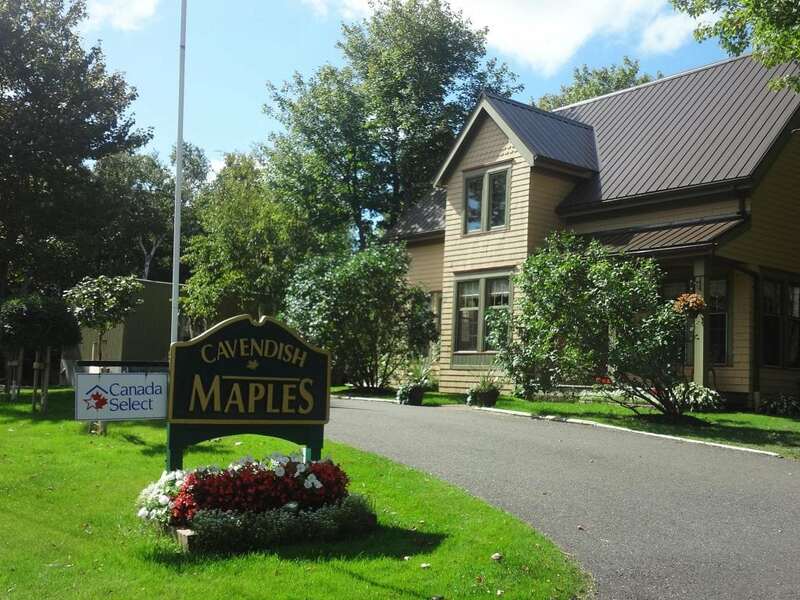 Walking distance to Cavendish’s major family attractions, restaurants, grocery store. Family, Romance and Golf packages. No pets July and August. Minimum stays may apply in peak season. AE, MC, V accepted. 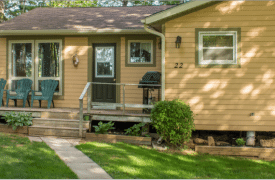 Cottage: 23 hsk units. 26B&S. Daily $85-329(1-6), $10 add’l person. 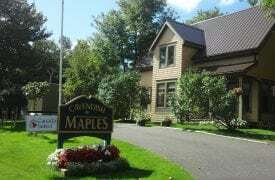 Prices include off-season rates.